Sorry for the absence but for the past couple of weeks there have been major internet issues in Gaborone thanks to a faulty telecommunications line which made posting as well as emailing impossible. Then last week I had an opportunity to take a very last minute trip to an amazing part of Botswana, the Okavanga Delta or also referred to as the “Swamps”. The Okavanaga Delta is one of the world’s largest inland deltas and it is considered to be one of the most beautiful places to visit in Botswana. It is a delta formed by the inflow of the Okavango River, (or the Kavango River as it is known in Namibia), into the arid sands of the Kalahari Desert. 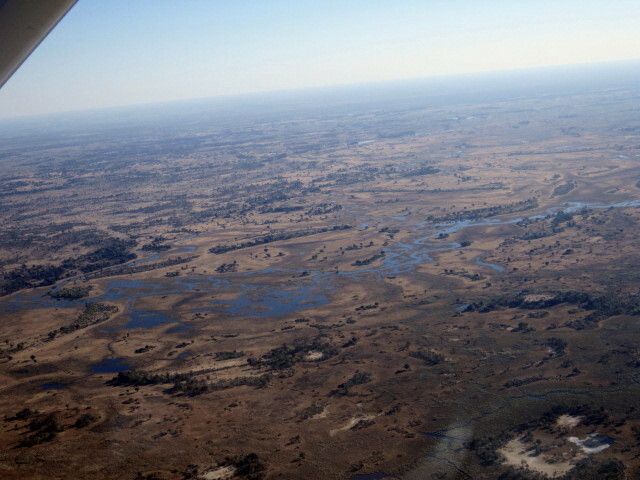 The Okavango River originates on the Benguela Plateua in the highlands of Angola, and the river flows through Namibia entering Botswana at the village of Mohembo. 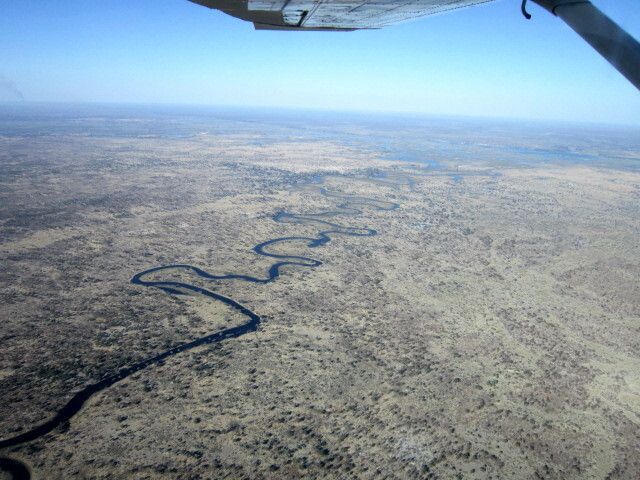 Within Botswana, the river follows a well-defined channel formed by two parallel faults ‘the Panhandle’ for a distance of ninety-five kilometres before fanning out to create a vast network of perennial swamps and floodplains. The final decision to make a five day visit to the Delta took place Tuesday afternoon and we left bright and early Friday morning for fives days and four nights in the Swamps. It was a trip, experience and adventures of a life time so hang on because I have a ton of pictures and stories to post now that I am back. I hope that you enjoy them! You know we will Miss Cheryl!